German Auto Repair Denver: What’s That Smell? Welcome back to our blog all about your German car! At Avalon Motorsports, we always want to make sure your vehicle is running smoothly. 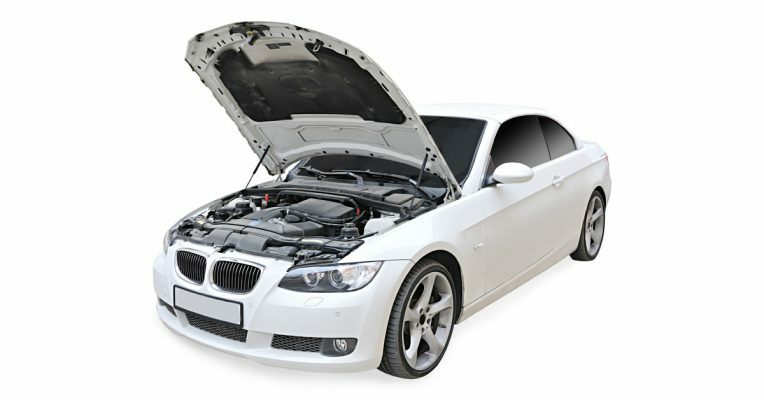 With our German auto repair in Denver, you never have to worry about your car. Our team is skilled and extremely knowledgeable when it comes to German made automobiles and will treat your car as if it were their own. While we are always here for your German auto repair needs, it is always good to be aware of when you may need to bring your vehicle to our shop in Denver. In this post, we will be going over smells your car should never be making. If you encounter these smells, come see us right away at Avalon Motorsports. When your car smells great, almost like candy, you actually have an issue of which you need to take care, and it isn’t satisfying your sweet tooth craving. When your car produces a syrupy and sweet smell, it means there is a problem with your coolant. This can be a coolant leak, and coolant is one of the most important fluids that helps run your car. Another reason you might be smelling something sweet is because your radiator hose is leaking. Finally, that sweet smell may be due to a problem with your heater core.All of this boils down to what is present in coolant: Ethylene glycol, which gives off that sickeningly sweet smell. If you think your car smells like pancakes and you didn’t just have breakfast, come see our German auto repair team. While a hot smell can be hard to describe, you will be able to recognize a smell that should not be coming from your car. A hot oil smell can be contributed to oil being leaked on your hot exhaust manifold. The oil that is being discharged can be caused by a leaking crankshaft or an oozing valve cover. If you think it may be the crankshaft, try and spot an oil puddle from your vehicle. If you think it might be the valve cover, be on the lookout for smoke coming from your exhaust pipe. If you aren’t sure, either way, come to our German auto repair shop! While no one likes the smell of rotten eggs, ever; when it is coming from your car it is especially unpleasant. A rotten scent coming from your German car means the hydrogen sulfide within your exhaust system is not converting into sulfur dioxide within your catalytic converter. Unfortunately, most times this mean you need a new catalytic converter. Come to our German auto experts if you smell something rotten. This concerning smell could be coming from your brake pads. If you are going down a long hill and you hit your brakes, this is fairly normal. However, if you smell something similar to burning carpet while driving normally, this may mean you have a dragging brake. While this type of smell is sometimes normal, it is never a bad idea to get your vehicle checked out. If you experience any of these distinctive smells when driving your car, come see us in Denver. 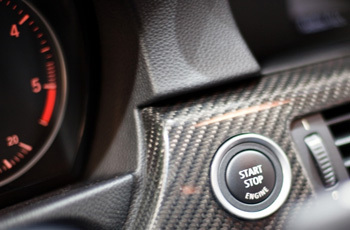 At Avalon Motorsports, we want to make sure your car is always in tip-top shape. We perform regular maintenance as well as serious repairs and damage. Don’t take your car for granted, come to the German auto repair experts today!